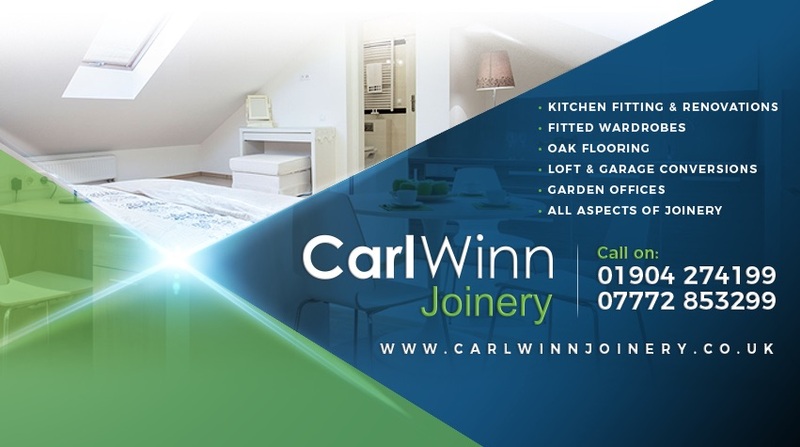 CARL WINN JOINERY SPECIALISE IN BESPOKE JOINERY PROJECTS AND KITCHEN FITTING FOR THE RESIDENTIAL AND COMMERCIAL SECTOR. CARL WINN JOINERY STARTED IN 2005 BY CARL WINN WHERE HE BUILT UP A GLOWING REPUTATION FOR A FRIENDLY, RELIABLE SERVICE AT AFFORDABLE PRICES. OVER THE YEARS THE COMPANY HAS GROWN AND GAINED EMPLOYEES TO BECOME A RESPECTED FAMILY RUN BUSINESS. 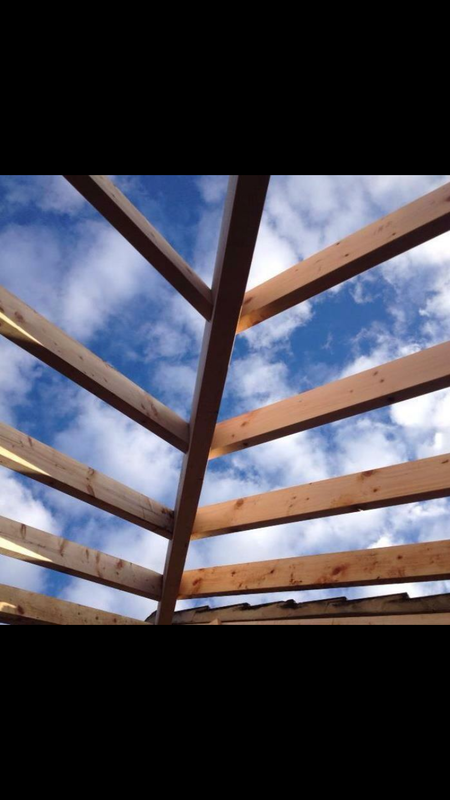 MSB joinery provide all aspects of joinery, building and renovation work, including – kitchens, loft conversations, extensions, full house renovations, general joinery and much more. 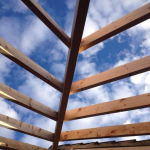 MSB joinery are focused on providing a high quality service and customer satisfaction we will do everything we can to meet your needs and expectations. 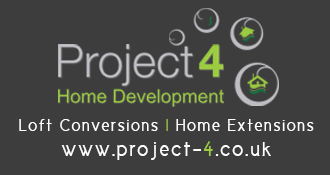 All our work is carried out by fully qualified, experienced and insured tradesmen. 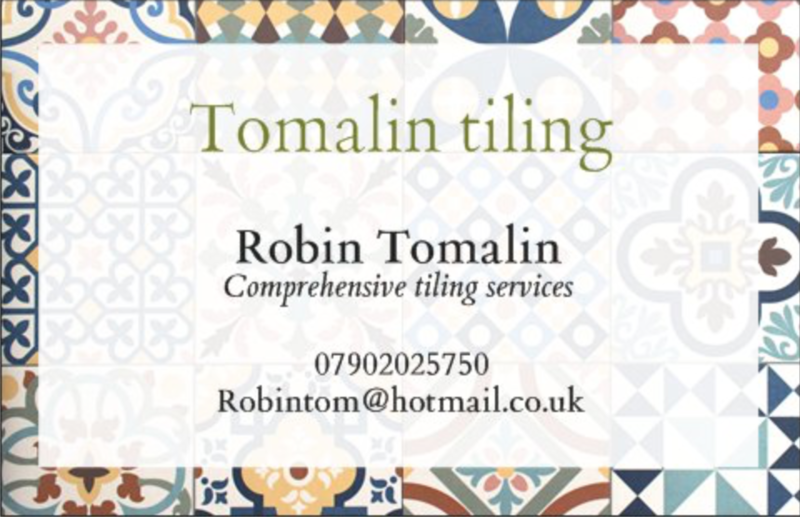 No job is too big or too small and we endeavor to give a realistic competitive quote. 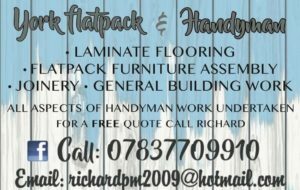 At York Flatpack & Handyman I offer a range of services from Flatpack furniture assembly, laminate flooring, general property maintenance to joinery with professional quality finish with outstanding reviews. 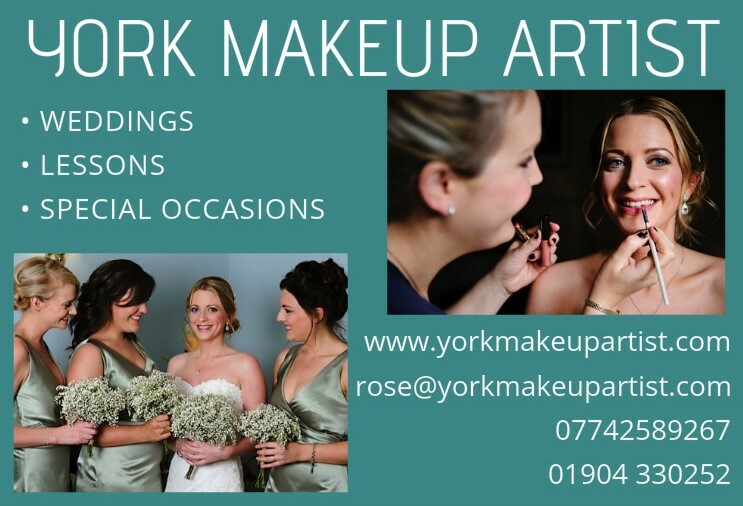 I cover York and surrounding areas giving free quotes and affordable prices. I pride myself on giving attention to the little small details to give you the clean quality finish you want and expect. Fully insured and awaiting DBS check. 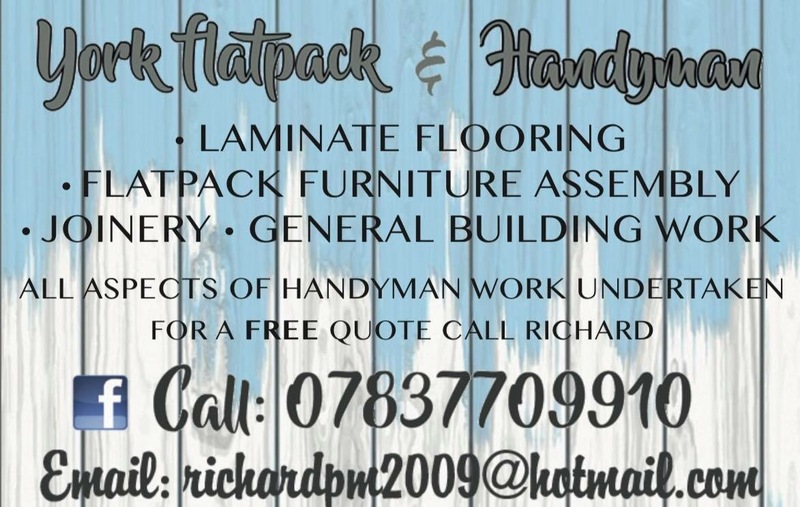 Have you had outstanding service from a local joiner?